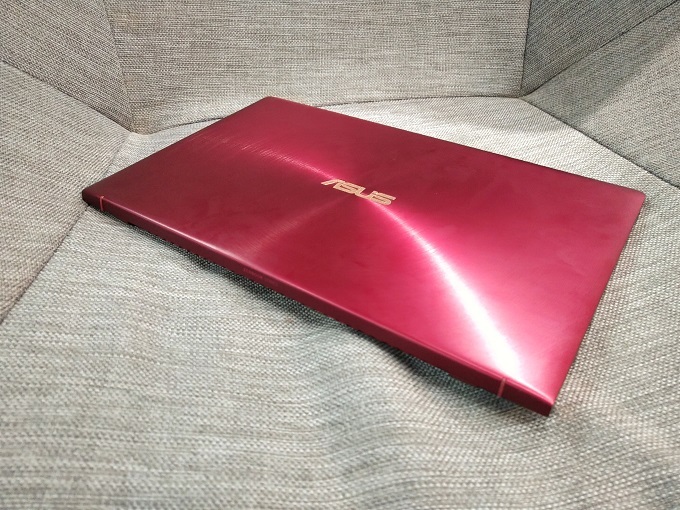 ASUS gave the Zenbook 13 a Burgundy Red paint-job just in time for the Valentine Season. ASUS Zenbook 13 UX333 had a Burgundy Red paint-job just in time for the Valentine season. We managed to get a brief encounter with the highly popular laptop. Watch our hands-on experience right after the jump. The ASUS Zenbook 13 is the hero device of the company this season. It is powered by Intel Core i5 - 8265U processor and backed with NVIDIA MX150 grahics processor. This variant packs 8GB of RAM and 512GB SSD storage. It frame a stunning 13.3-inch display with 1920 x 1080p resolution. This computing machine also features an ultra-thin bezel and the latest ErgoLift technology from the company. The ASUS Zenbook 13 UX333 Burgundy Red is priced at Php 66,995.